Get ready for some flying disc fun with Disceez — a soft silicone, portable disc that can be played indoor and outdoor. Specifically designed so that anyone can throw it accurately and catch it with ease. 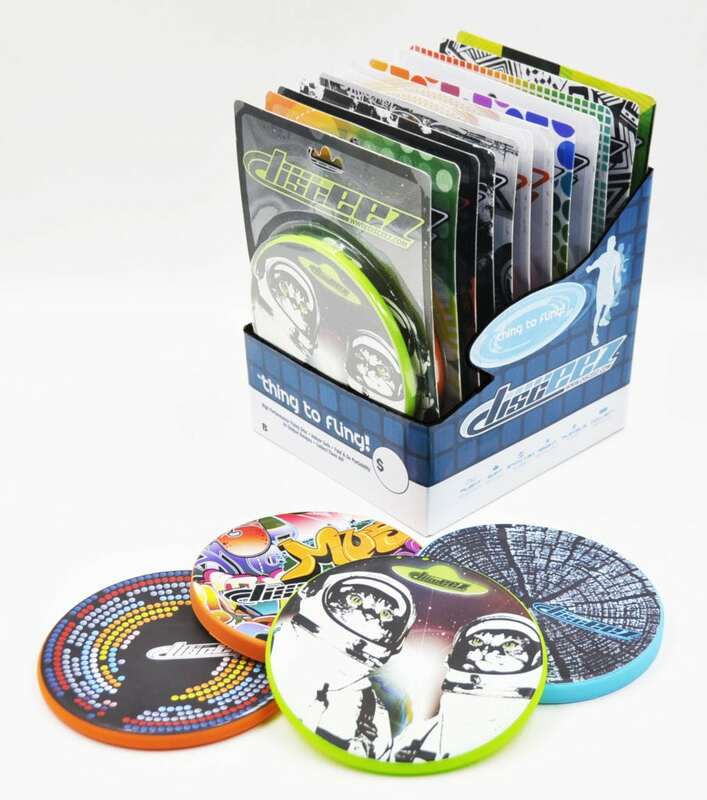 To add to the fun, the discs come in a variety of cool, collectible designs to match any personality and style. It’s the coolest thing to fling.